MODEL H51 - MOST POPULAR! Gorgeous! Colonial at its finest and polished to perfection. 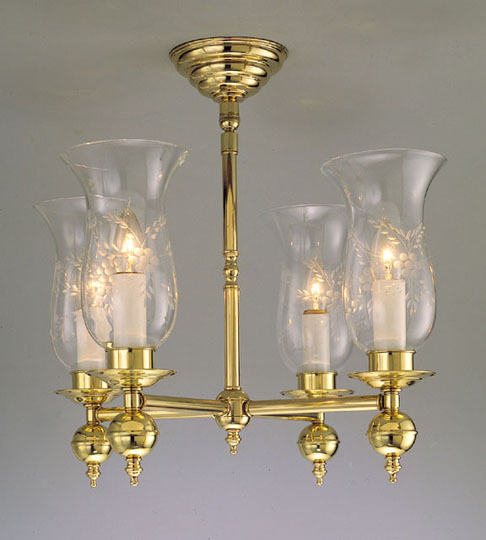 This Colonial hurricane fixture fits many settings. Customize the width and/or height as needed for your personal tastes.